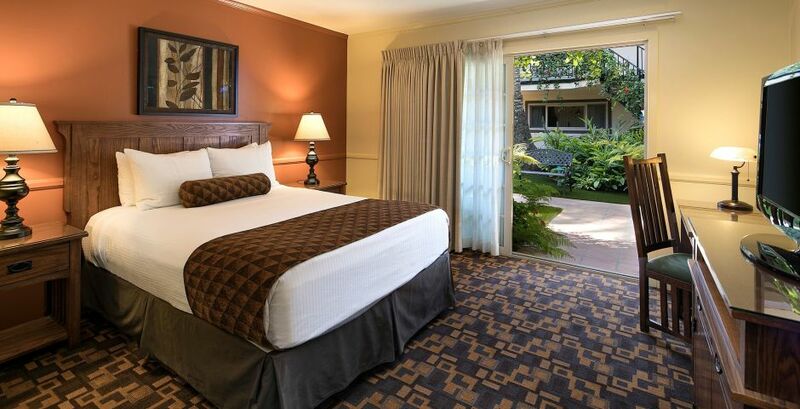 Choose between a King or Queen room in Santa Barbara, CA featuring Spanish Mediterranean style furnishings, complimentary Wi-Fi and flat screen TVs with free HBO and movie rentals. Every stay includes complimentary breakfast, an afternoon reception and milk and cookies before bed. 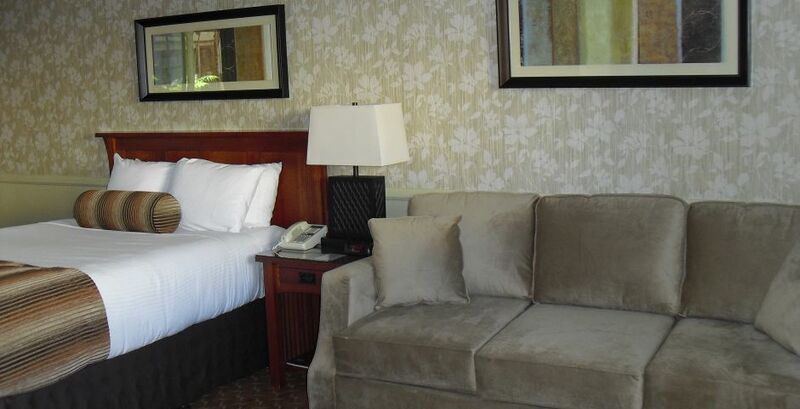 Enjoy a Queen pillow top bed topped with 300-thread-count linens, free Wi-Fi and complimentary breakfast. 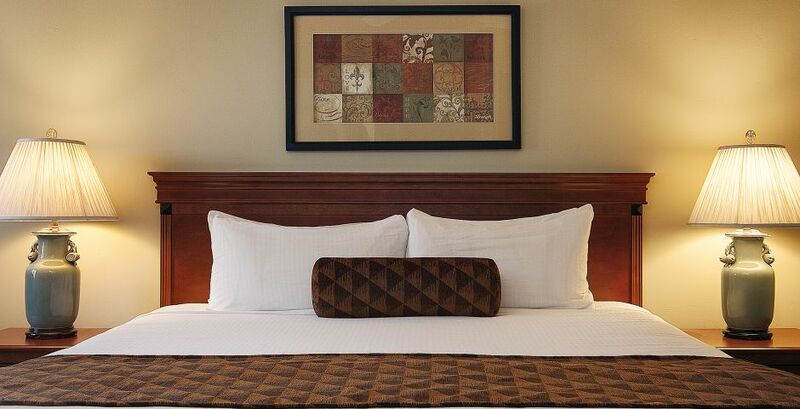 Sleep soundly on your plush King bed and enjoy in-room HBO, free Wi-Fi and complimentary breakfast each morning. 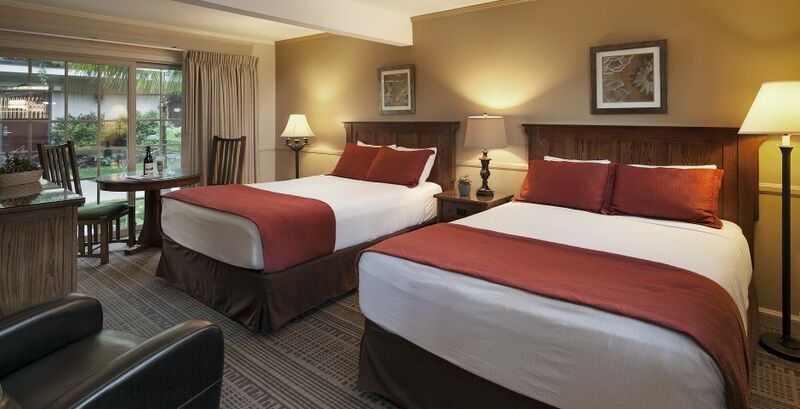 Stay in a spacious room with two Queen pillow top beds, free Wi-Fi and complimentary breakfast for each guest. Choose from a sumptuous King or Queen bed in this spacious room with a full size kitchen and dining area. 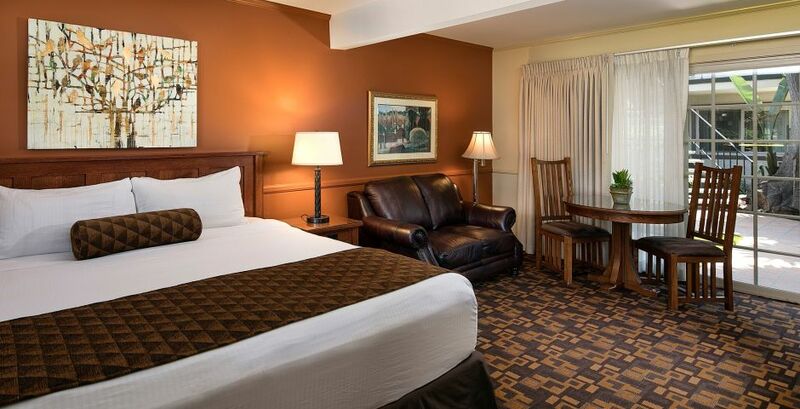 Our Accessible Queen Deluxe features a beautiful renovated kitchen with dining area with Queen bed and a cozy living room space with sofa sleeper and large accessible bathroom.